Call in to us at Munster’s finest Showrooms in Mallow, Co. Cork where we have ample free parking so you can take your time browsing or shop & collect. 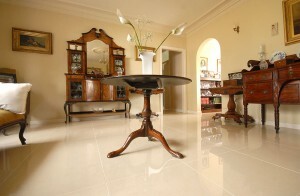 Visit our showrooms in Mallow, Co. Cork for an excellent service and expert advice. Click here to contact us or for directions.